ARCADIAN HILLS ESTATE....A beautiful brick veneer house in a new prestige estate. 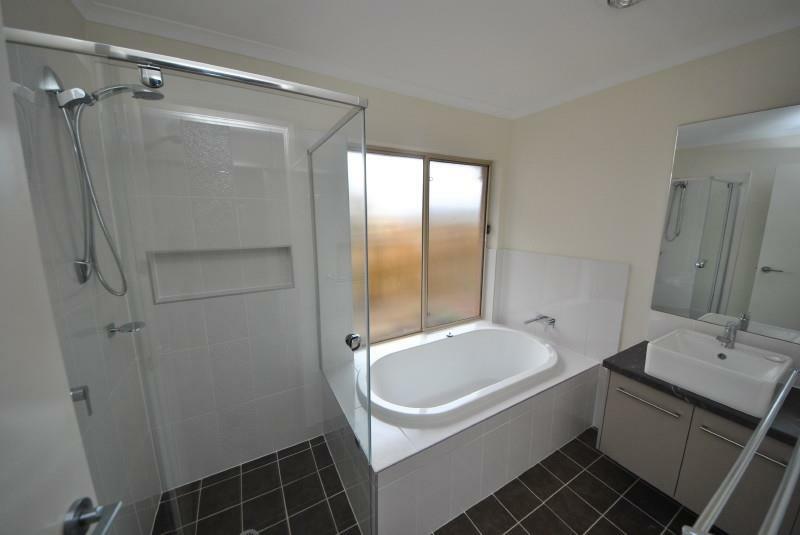 This home has three (3) bedrooms with the with the master bedroom having an en-suite and a walk-in robe. 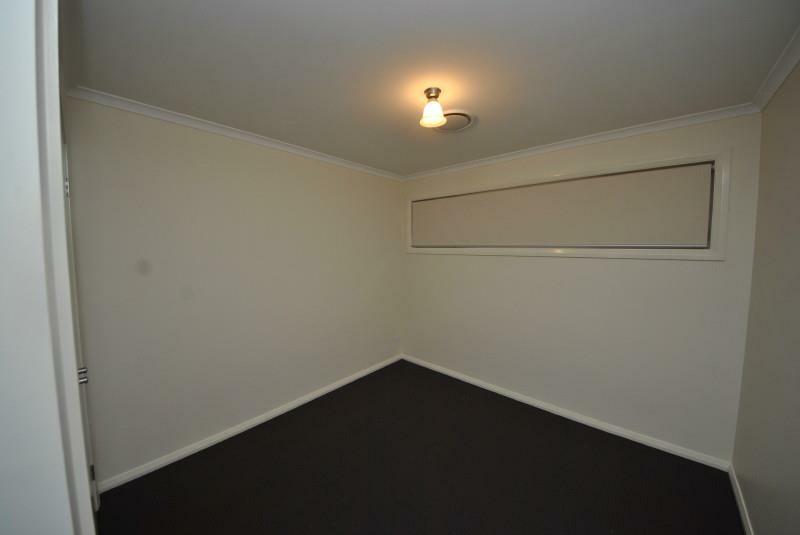 Each other bedroom with have built-ins. There is an open plan living area with the Ultra modern kitchen. 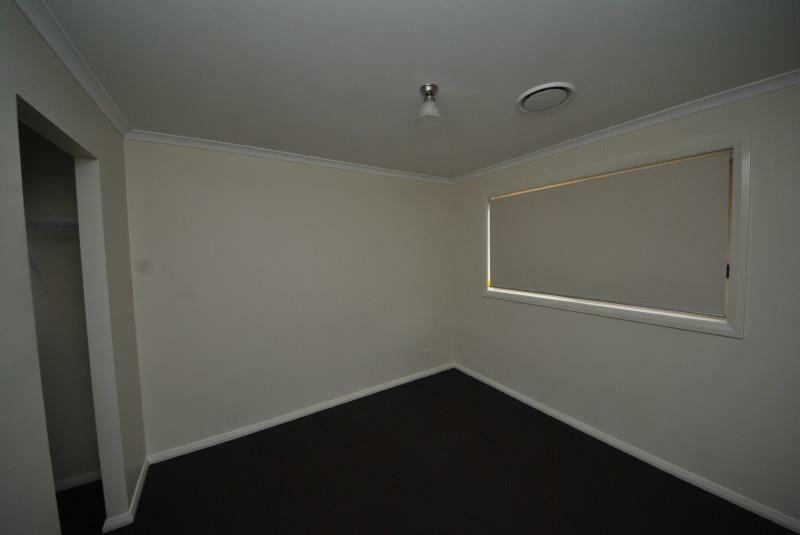 There is a separate Theatre room and an enticing Alfresco area off the living. Parking in a double lock up garage with remote door and a low maintenance block with landscaping just being done. This property is fitted with new opulent fixtures and fittings including alarm system and ducted air conditioning through out. 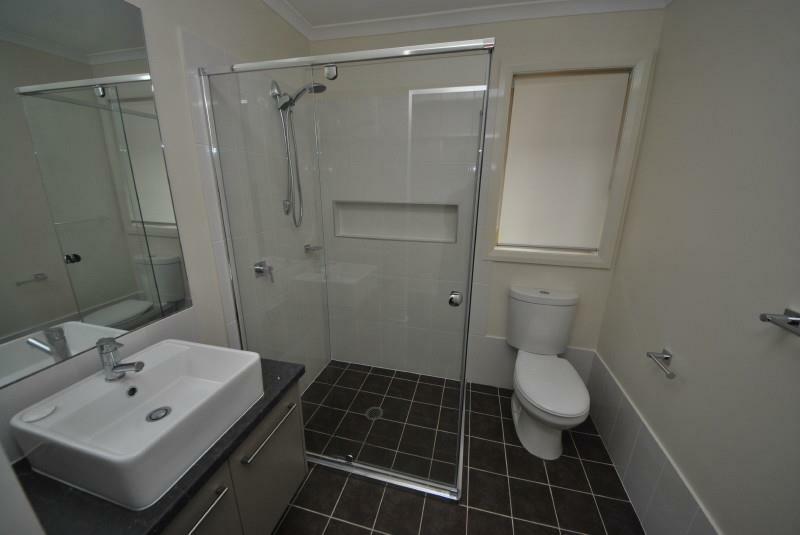 It is located opposite the Oran Park Estate and near Private School. 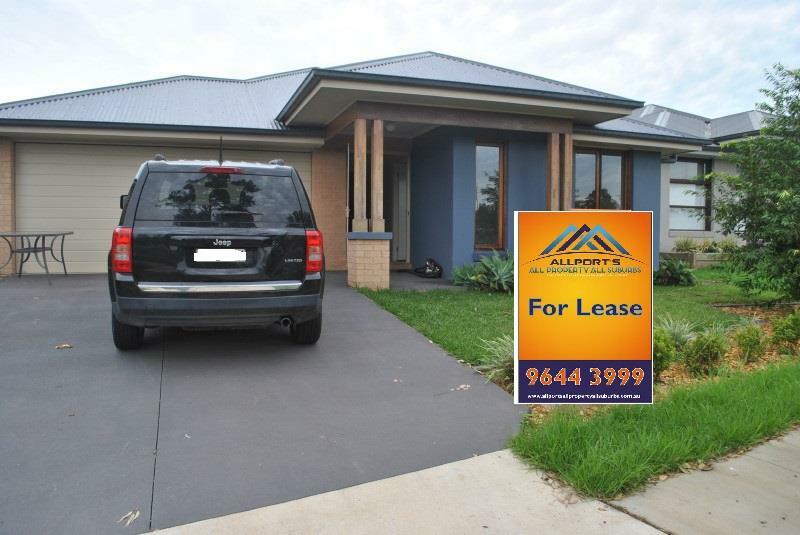 Call Gerard 9644 399 or 0412 282 885. - THREE (3) BEDROOMS, EN-SUITE & BUILT-INS. - LARGE OPEN KITCHEN WITH LIVING ROOMS. - SEPARATE THEATRE ROOM & ALFRESCO AREA. - DUCTED AIR CONDITIONING & ALARMED. 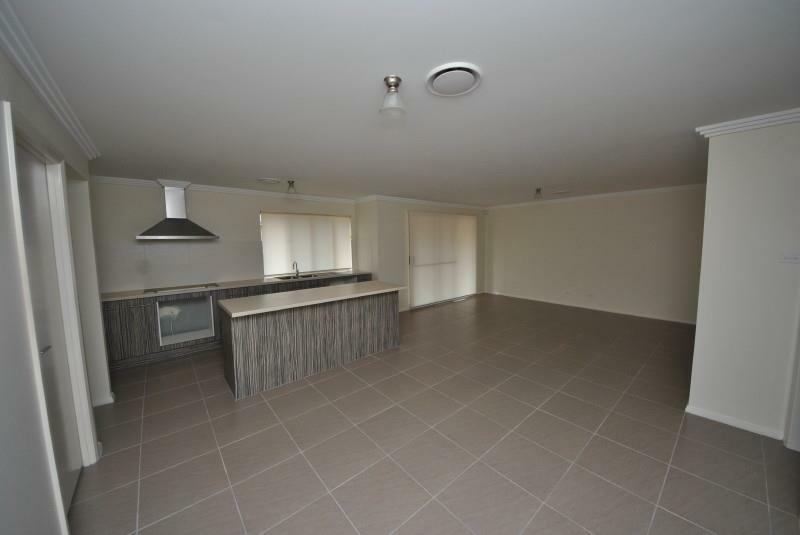 Dear Gerard, I am interested in 22 Louden Cres, Oran Park, NSW 2570, Listing Number 2179242 which I found on http://lhbrown.com.